PSV Vehciles in Birmingham & Solihull. PSV Taxis Pickup. 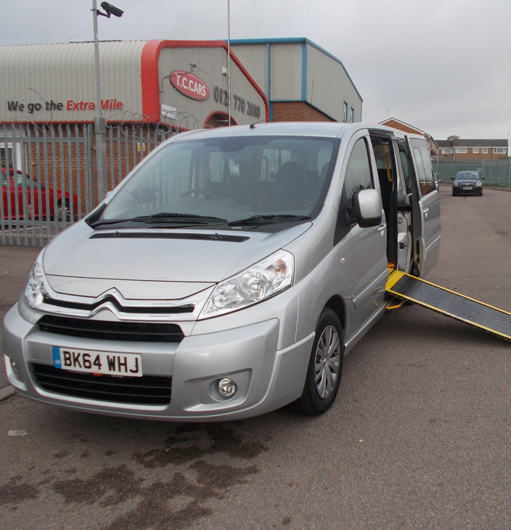 PSV and Wheelchair vehicle hire in Birmingham. If you need a special mobile vehicle, then we have it! Whatever your requirements for Public Service Vehicle (PSV) give us a call on 0121 770 2000. We have a wide range of PSV vehicles available. Give us a call on 0121 770 2000 to book in advance now.